Mike, an associate partner, has been with the Tax & Financial Group since 1990 and has over 26 years of experience as a Financial Advisor. Mike specializes in helping individuals, families, and businesses accumulate and protect their wealth through comprehensive investment, retirement, estate, and business planning strategies. Mike graduated from UCLA with a Bachelor of Arts Degree in Economics in 1985. Since then he has maintained a commitment to continuing education in the areas of financial products, tax laws, and advanced strategies which has earned him an excellent reputation in the industry. Mike is both a Certified Financial Planner® (CFP®) and a Chartered Life Underwriter (CLU) and holds the Life license as well as multiple securities registrations including the series 6,7,24,63, and 66. He is also a Registered Representative and an Investment Advisor Representative with Securian Financial Services Inc, member FINRA/SIPC. 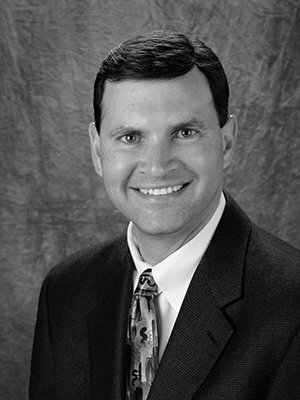 Mike has been recognized for his achievements by both national and local associations of financial professionals. He is a Life and Qualifying Top of the Table member of MDRT, an international network of financial services professionals who are driven by standard of ethics, knowledge, service and productivity. He is a member of the Premier Resource Group, a national associate of distinguished financial advisors and has also served on the board of the National Association of Insurance and Financial Advisors of Orange County. Mike enjoys giving back to the community and is involved in Tax & Financial Group's annual "We Care For Kids" golf tournament which benefits the Make-A-Wish of Orange County and the Inland Empire raising close to $100,000 each year for children who have been diagnosed with life threatening conditions.